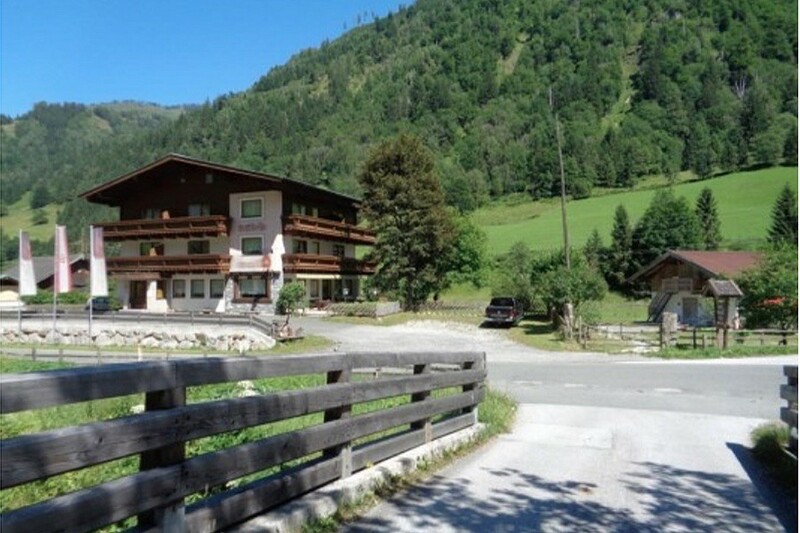 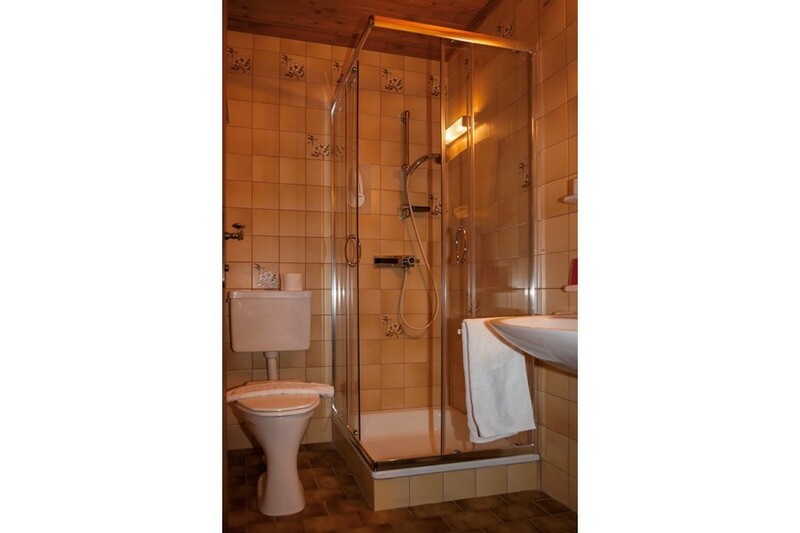 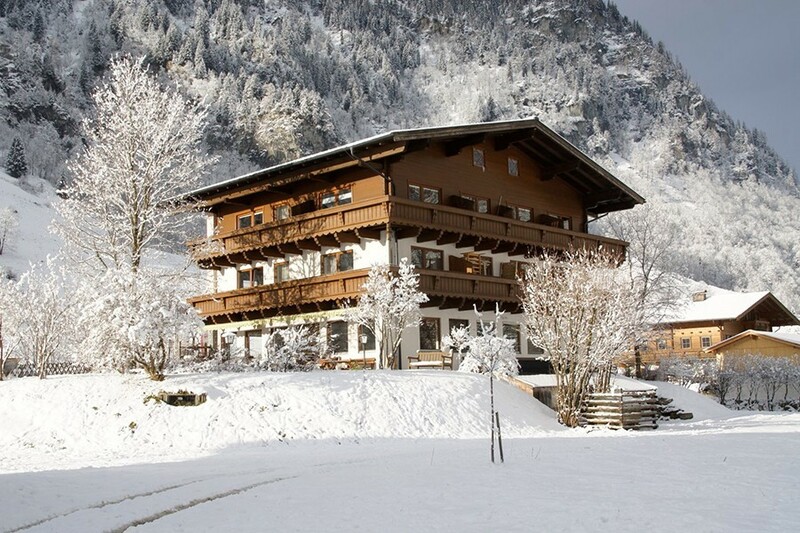 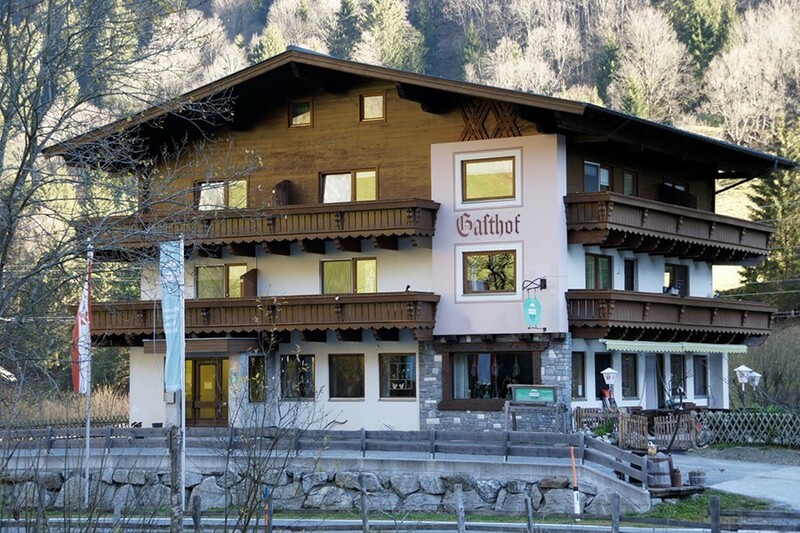 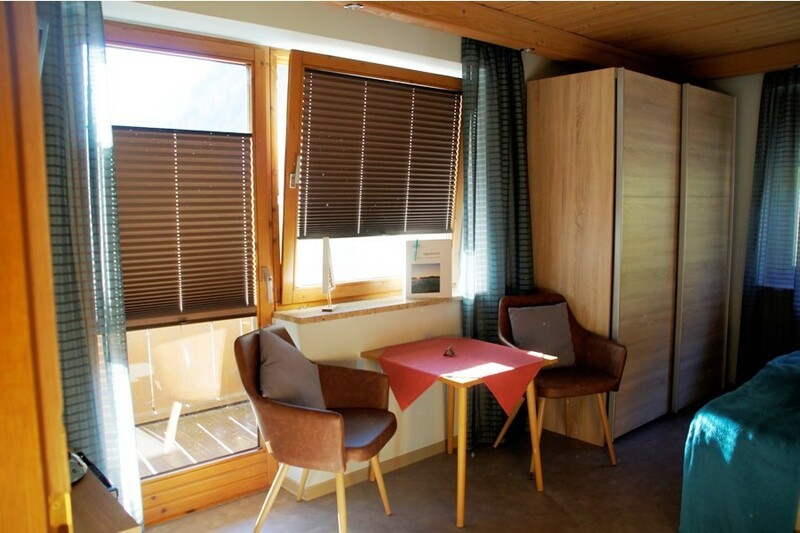 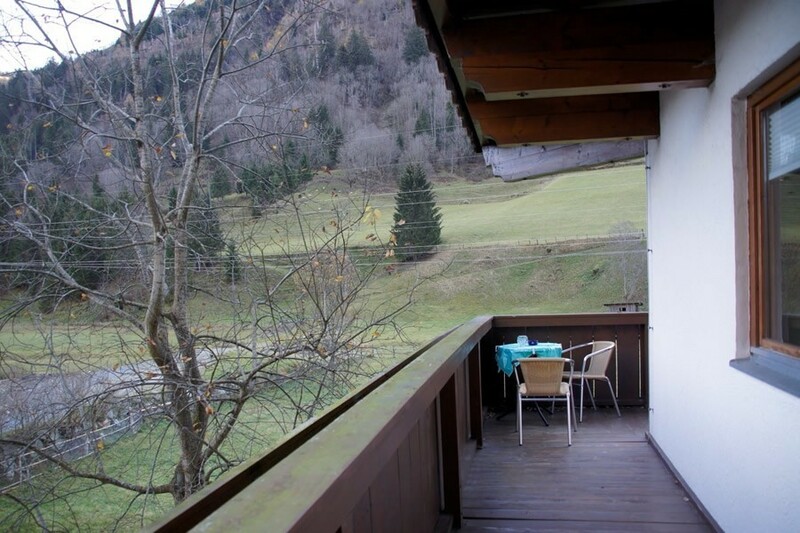 For sale: guesthouse with 23 to 30 beds on a idyllic location close to Zell am See. Amidst nature, but also very close to the town centre. 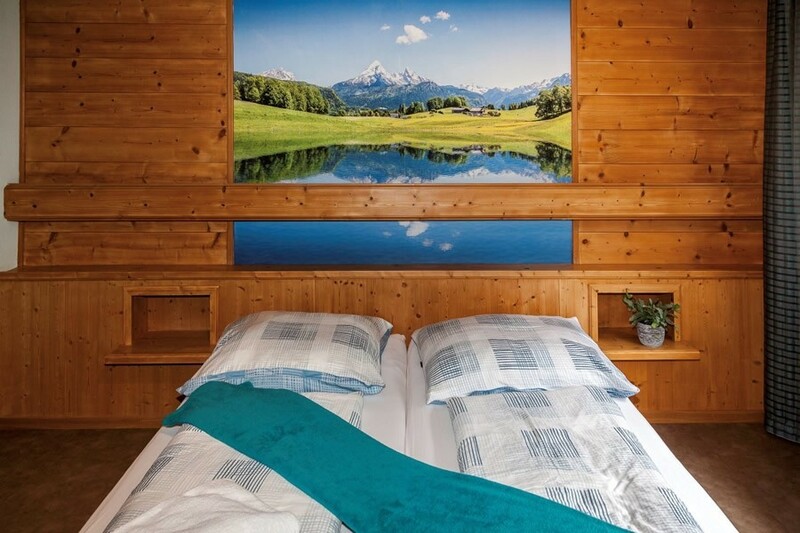 While you can enjoy a stunning view of the surrounding mountains here, in the mean time it is only a few minutes drive to the several skiing areas in the environment. 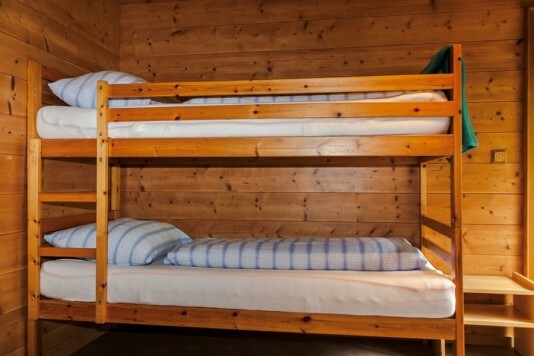 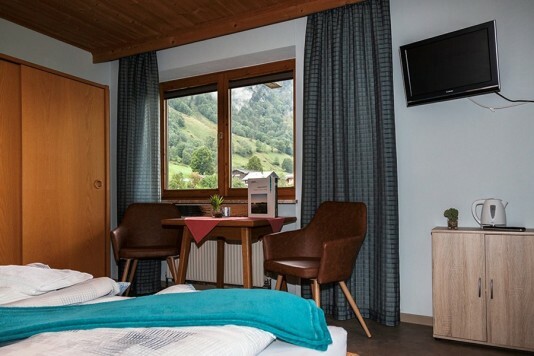 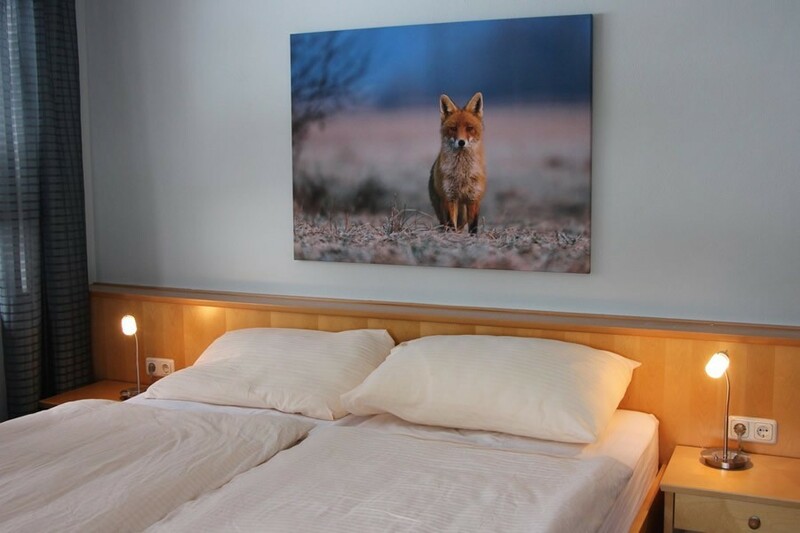 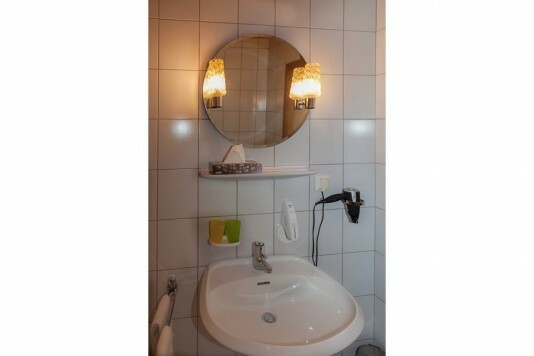 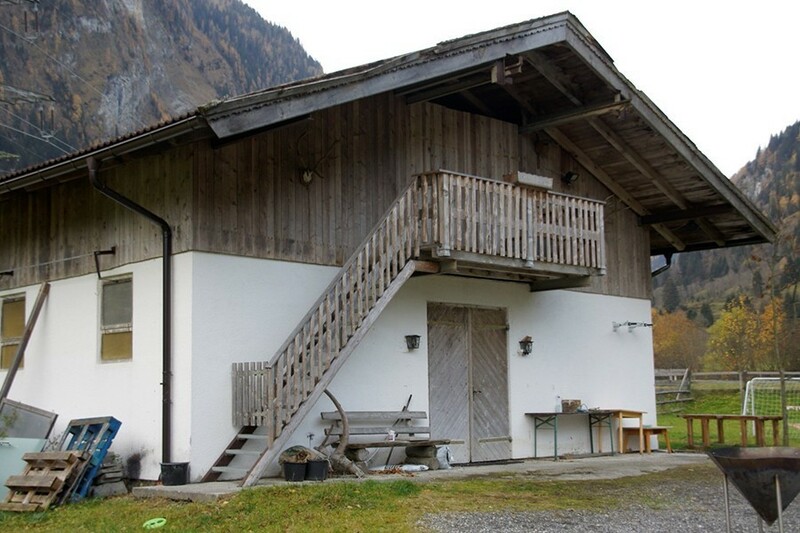 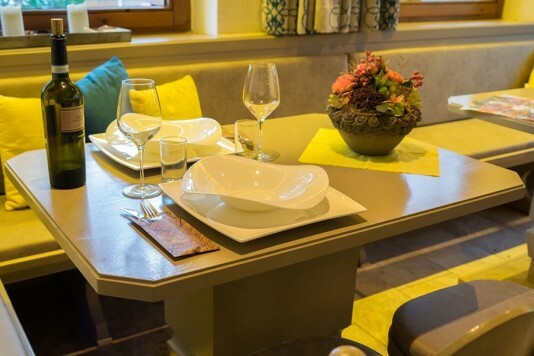 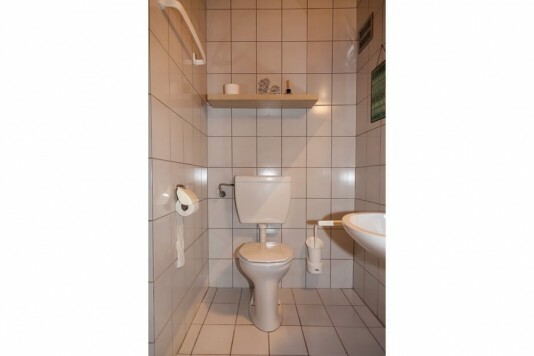 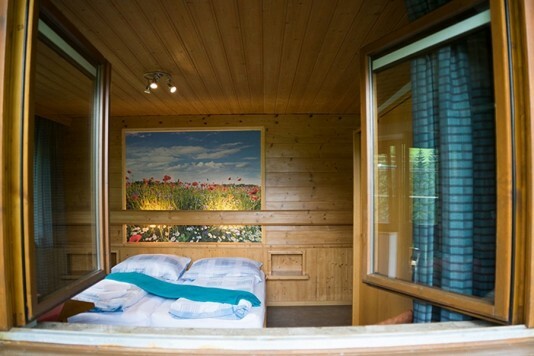 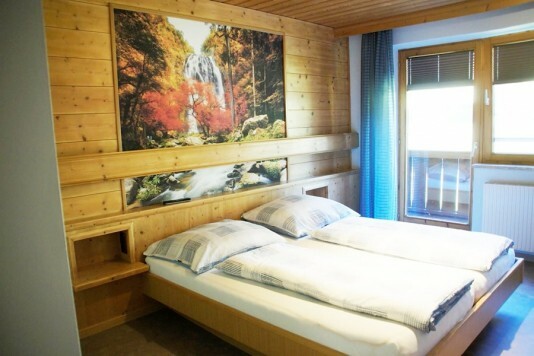 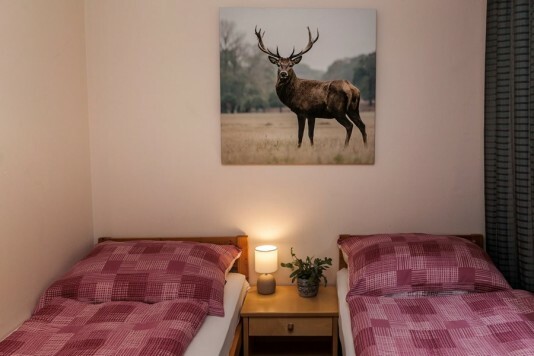 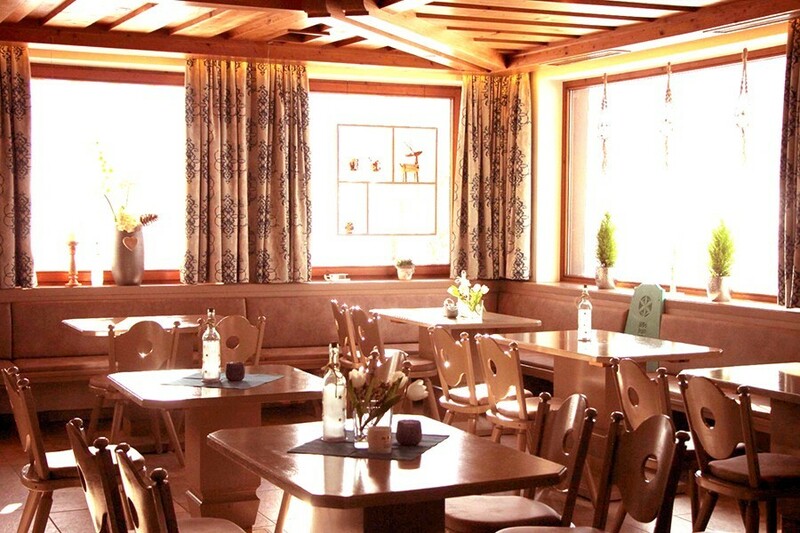 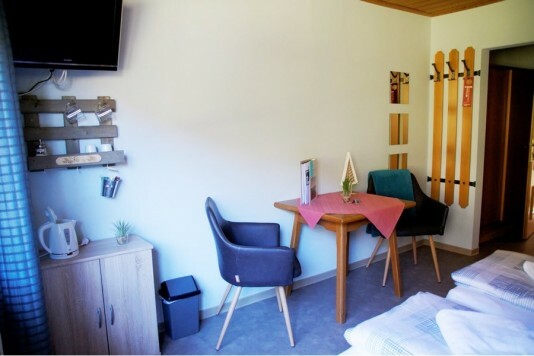 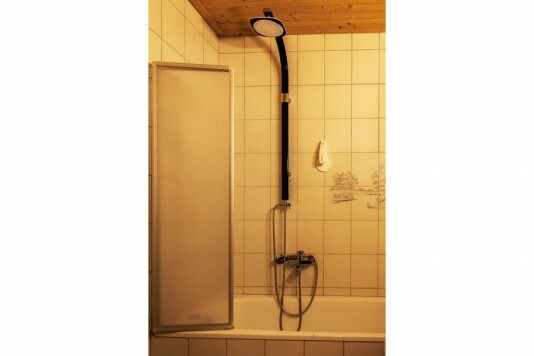 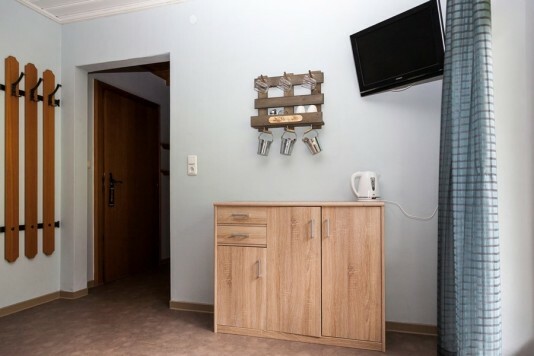 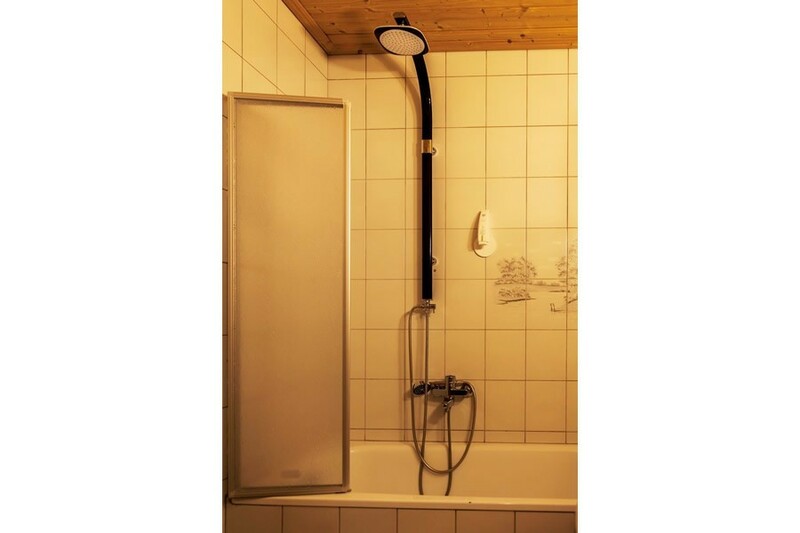 Therefor this typical Austrian guest house may be the perfect base to travel through the adventurous region of the Hohe Tauern, where are a lot of hiking and cross country trails of course. And in summer? 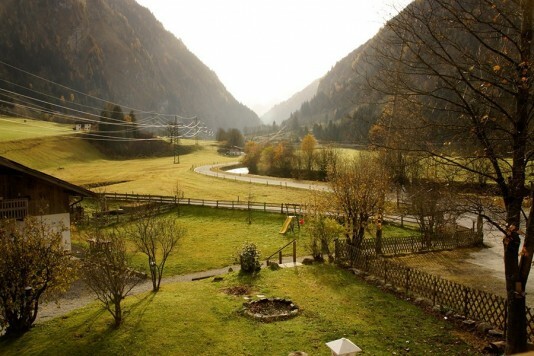 Also then there are so many nice activities and sights within reach! 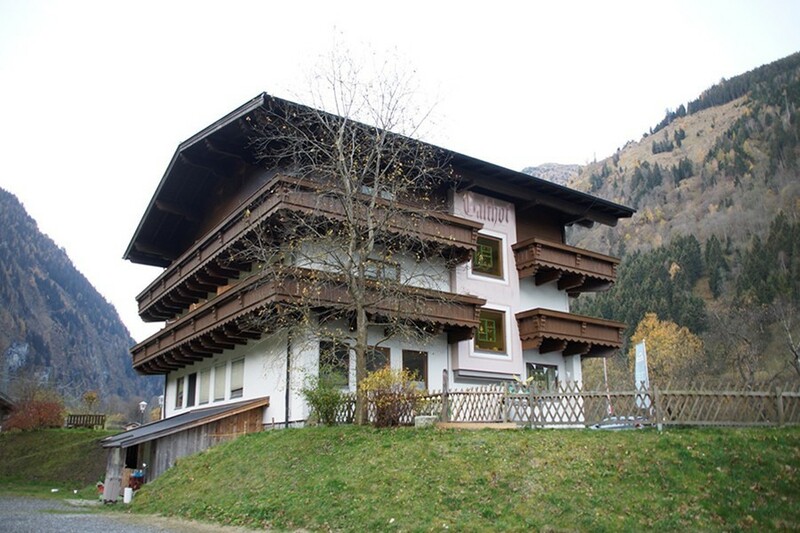 The garden plot surrounding this property is even 6741 m2! 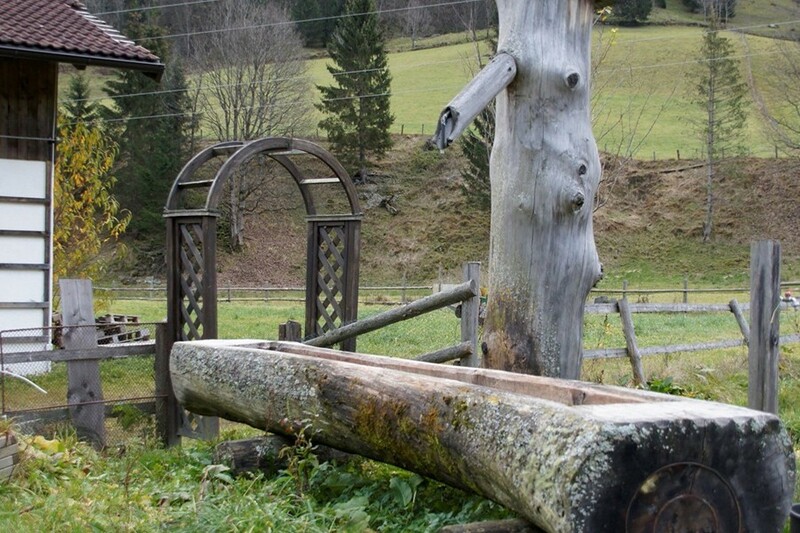 On which we will also find a stable, which makes it possible to keep some animals eventually. 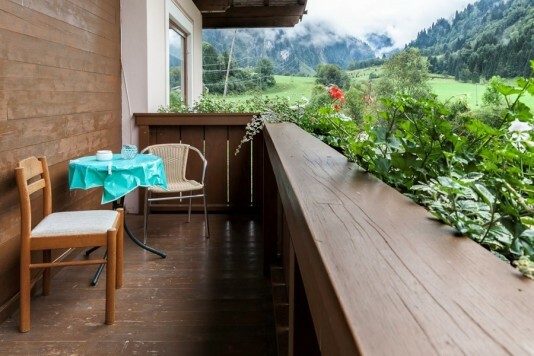 And because the building itself has a fully equipped kitchen for catering, we can imagine you want to expand the terrace to provide some drinks and bites for the many day tourists. 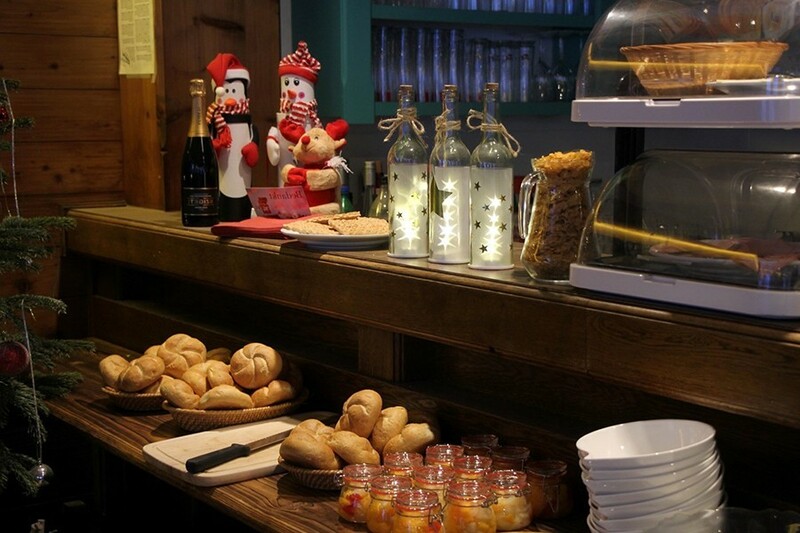 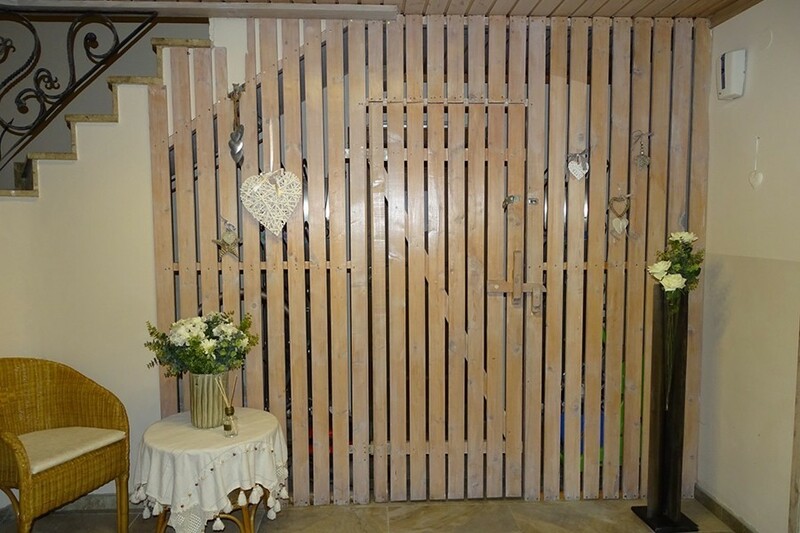 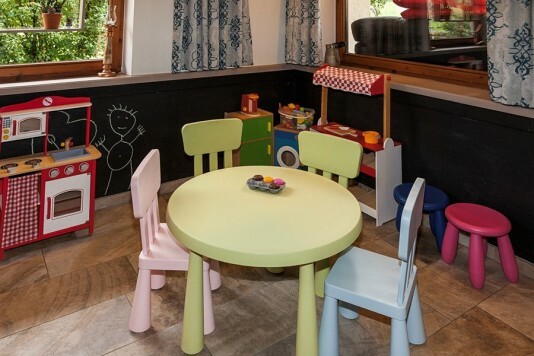 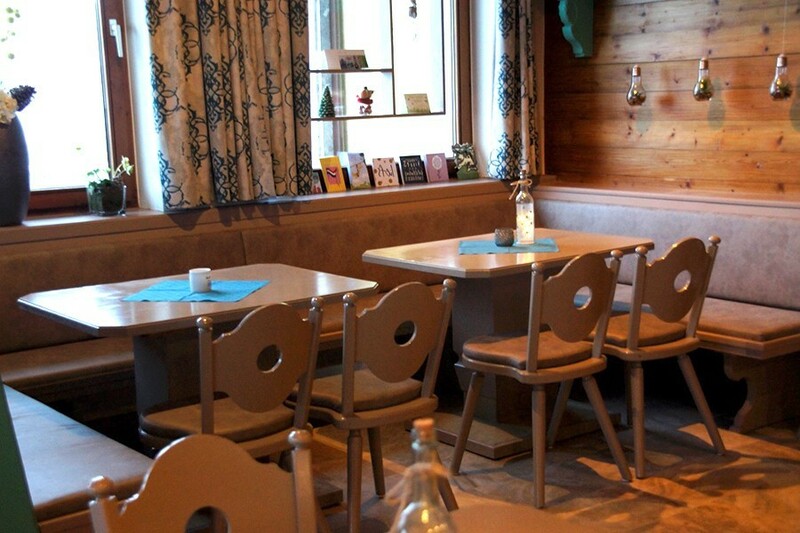 On this moment the restaurant has room for about 60 persons and has a special area for children. 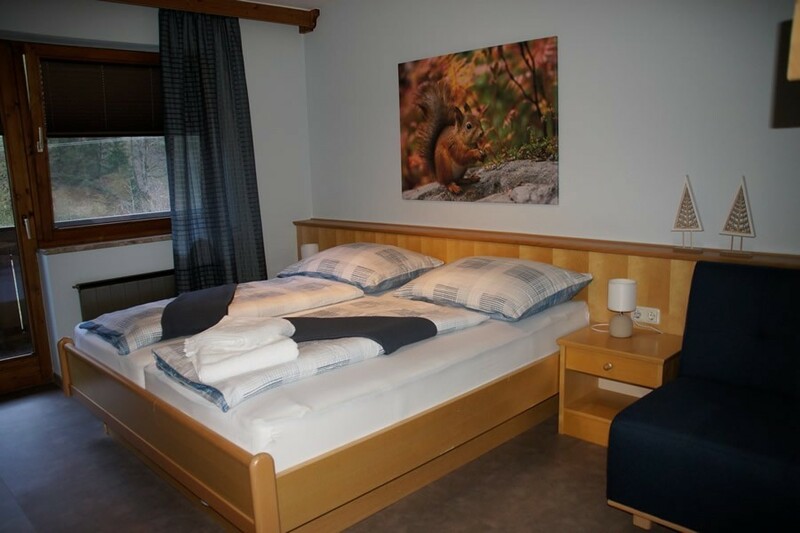 The guest house is renovated in 2017, where the floors on for example the entire ground floor, the staircase and all the guest rooms are completely renewed. 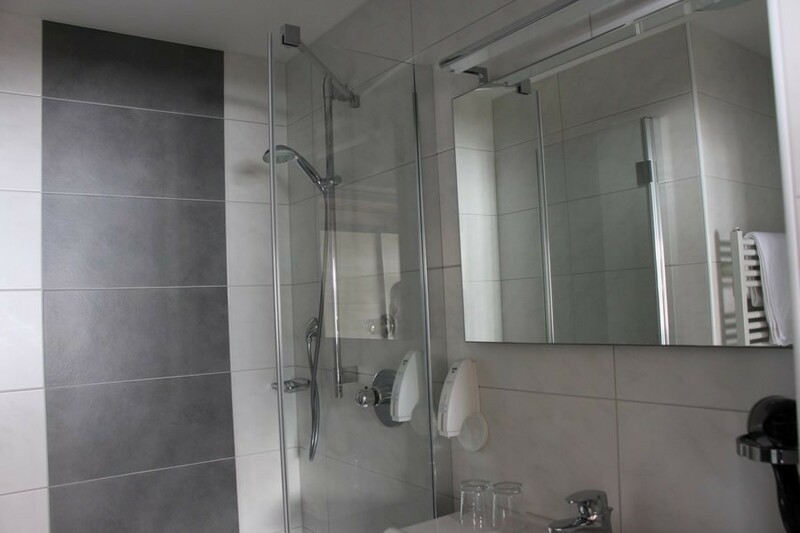 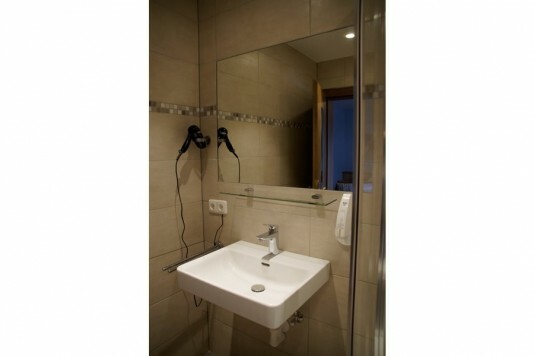 Next to that the guest rooms are provided with modern bathrooms and a decent investment in terms of fire safety has take place. 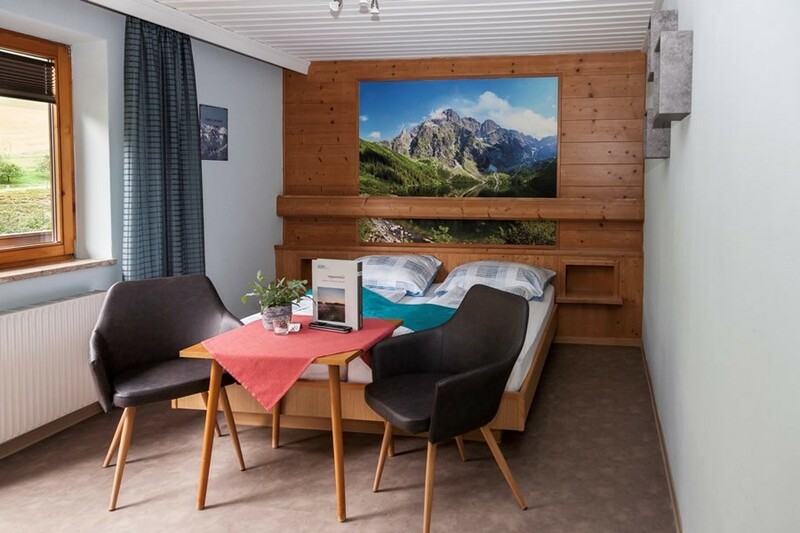 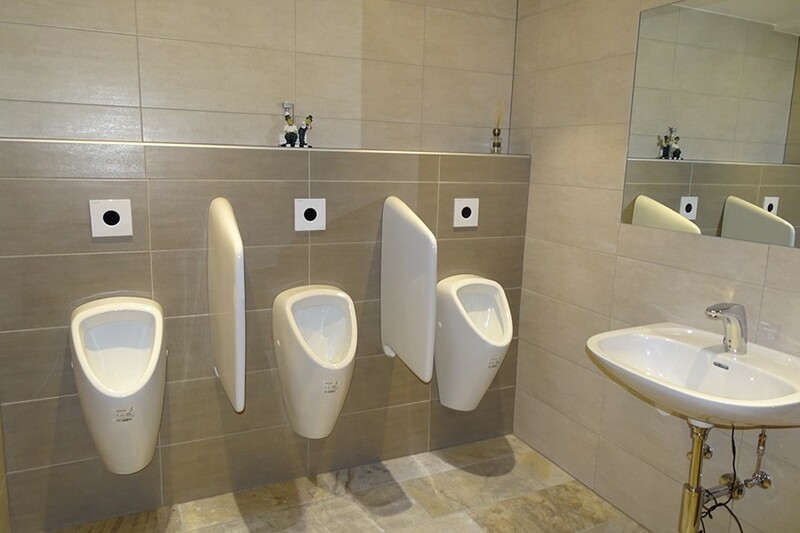 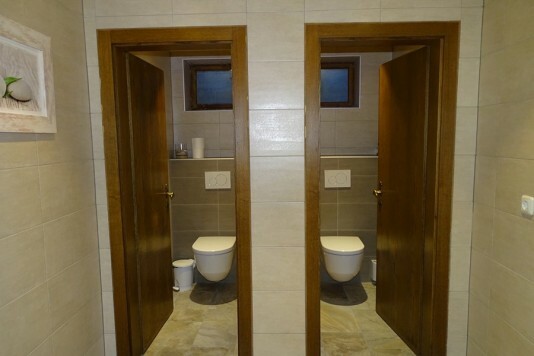 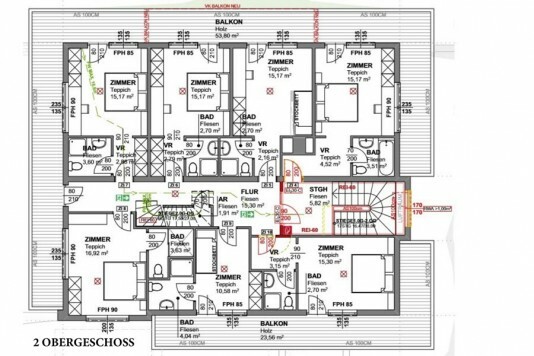 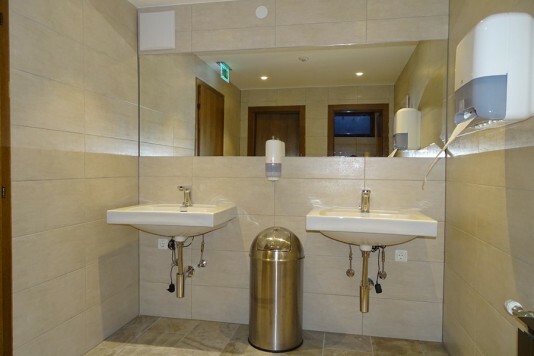 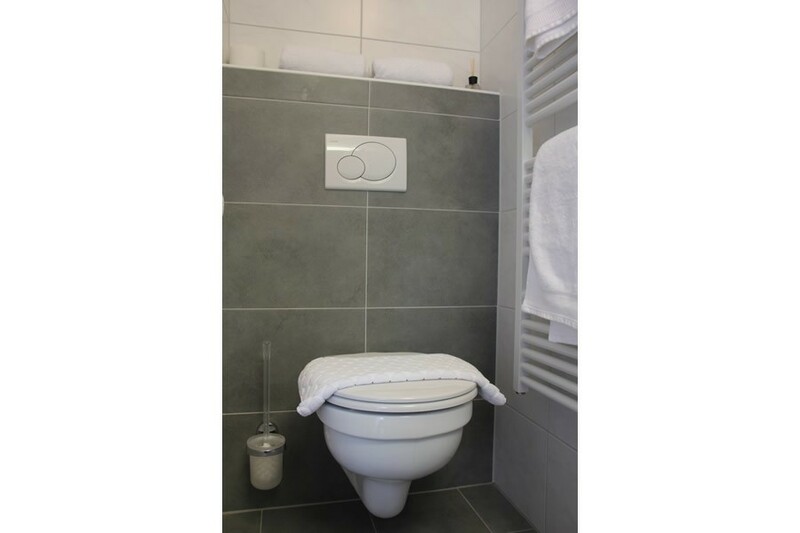 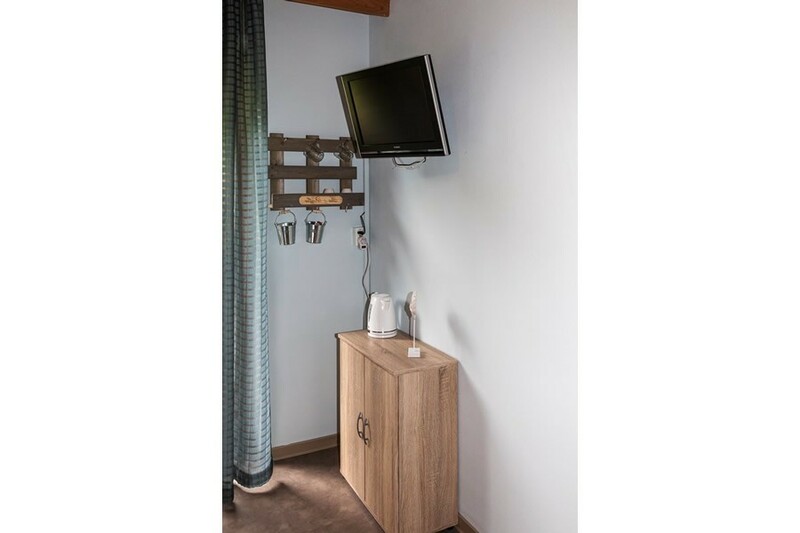 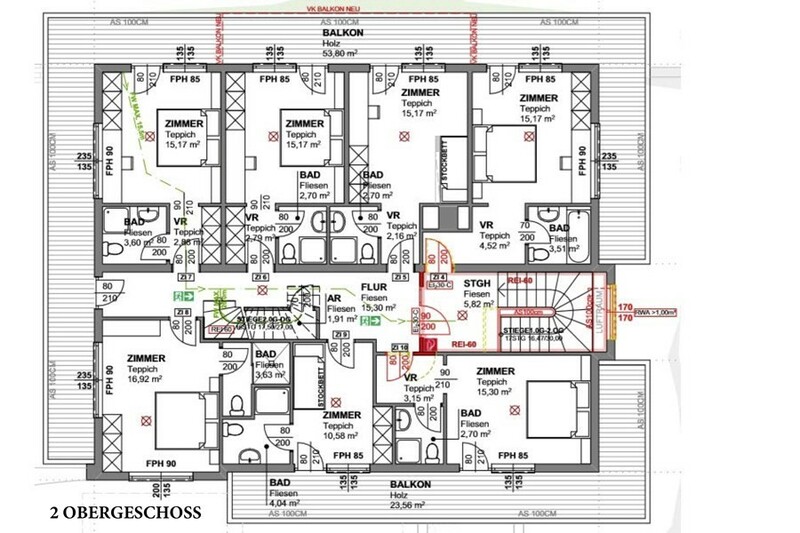 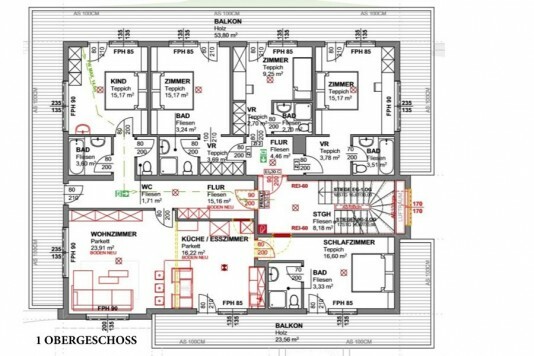 Basement: toilets (for restaurant guests), storage room for skies with a dryer for your skiing boots, technical area, storage room, staff shower and a cooling compartment. 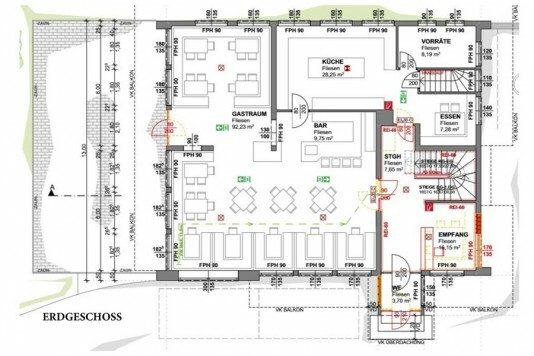 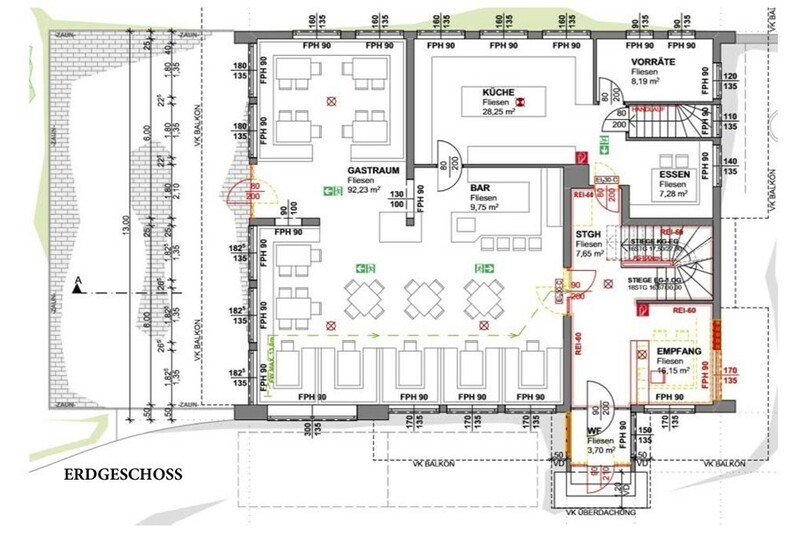 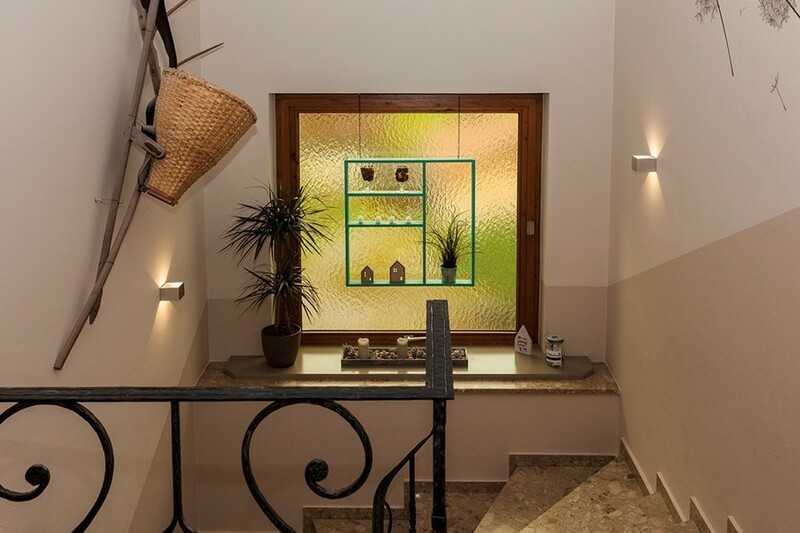 Ground floor: entrance with reception, restaurant with childrens area, kitchen, terrace. 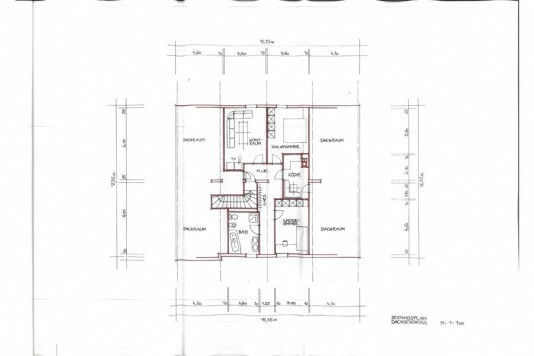 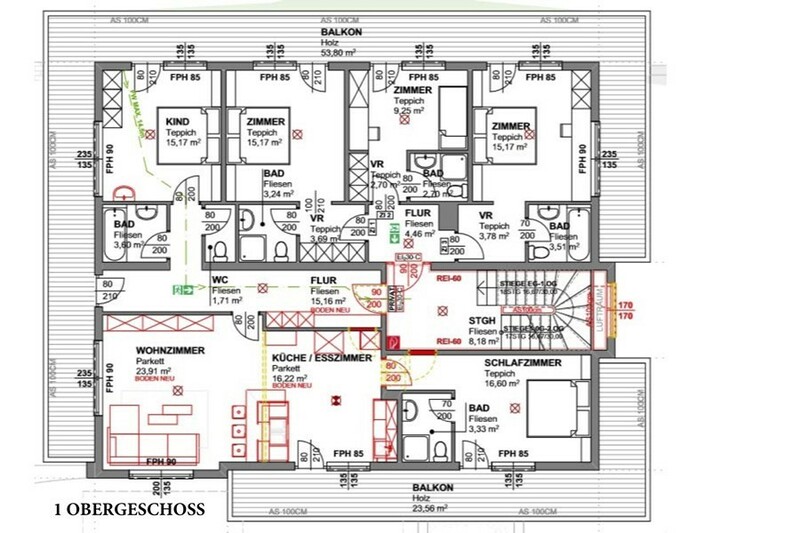 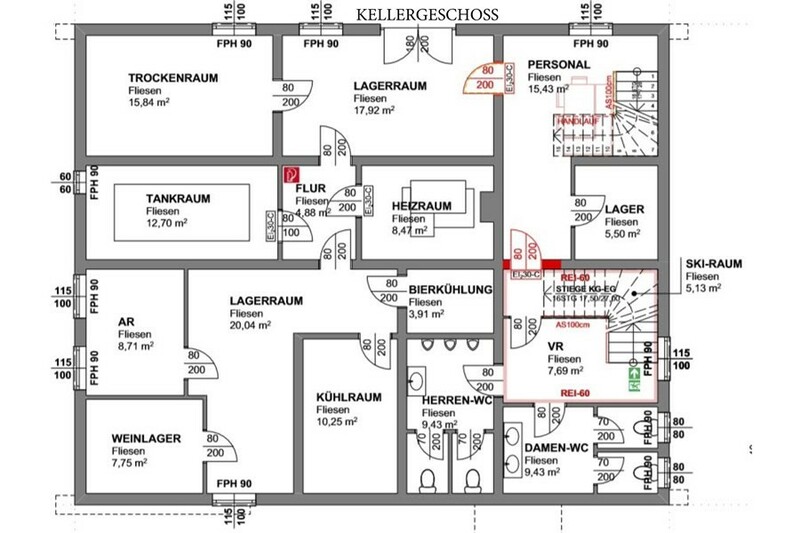 First floor: two double rooms with bathroom, a double room (seperate beds), an apartment with 2 bed- and bathrooms (on this moment used by the owners). 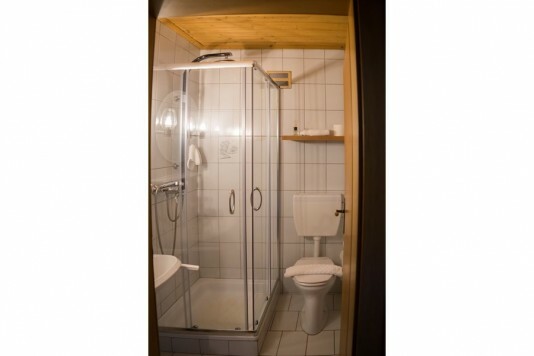 Second floor: four double rooms with bathroom, a triple room with bathroom, a family room (suitable for 4 persons) and twee seperate rooms with a shared bathroom. Attic: not in use because of the destination plans. 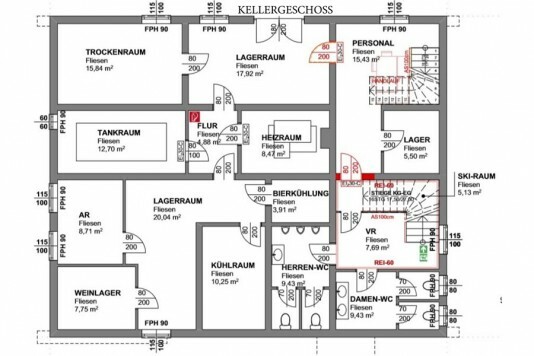 There also are enough parking lots. Please ask us for any details.